In partnership with the RCA, on October 1st, 2018 Many Hands will be welcoming Thomas Johnson as our new Missiologist and Spiritual Development Manager. 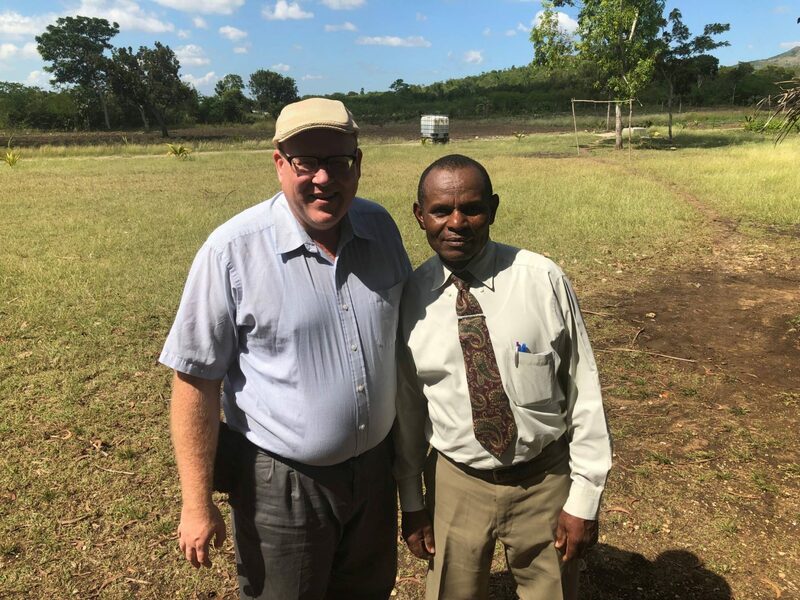 Tom served in Niger, Africa, for over 15 years with the RCA church, and will continue as an RCA missionary, now assigned to Many Hands’ work in Haiti. Tom’s competency in French, and years of experience working with pastors and church leaders in education, development, missions, agriculture and animal husbandry projects, at the grassroots level, along with leadership and organizational development at the national level with EERN, will serve him well working with Many Hands. 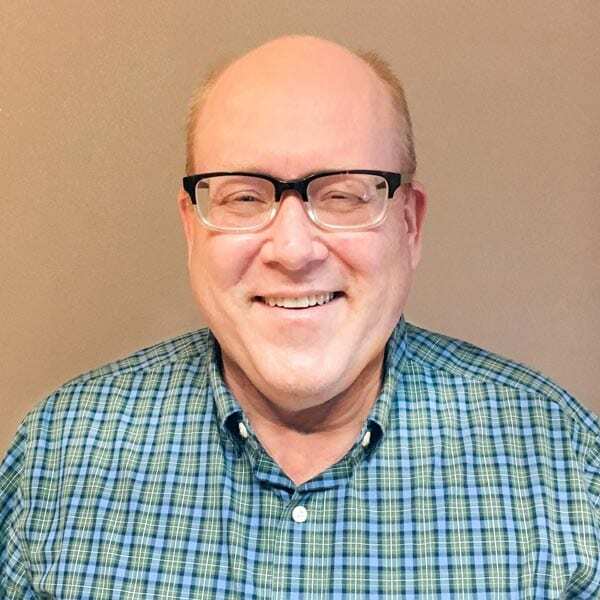 Tom will join the Pella office, making frequent trips to Haiti for training, mentoring, and discipleship of Haitian pastors, Many Hands staff, and community members. Tom’s new responsibilities will include: serving in an advisory role with Many Hands administration, managing all aspects of spiritual development training and implementation revolving around evangelism, discipleship and spiritual warfare, working with leadership staff and program managers to develop Haitian personnel, training trainers and leaders, and providing mentoring and mission care to long-term U.S. staff in Haiti. “I’m pleased to be joining Many Hands for Haiti and to work with local churches in the U.S. and Haiti to expand our understanding of the Kingdom of God to our communities,” said Tom. “I believe God has prepared and equipped me for the exciting work that He is leading in Pignon, Haiti.” ` Please keep the Johnson family in your prayers as they go through this transition in life and for our team as we add a new member.